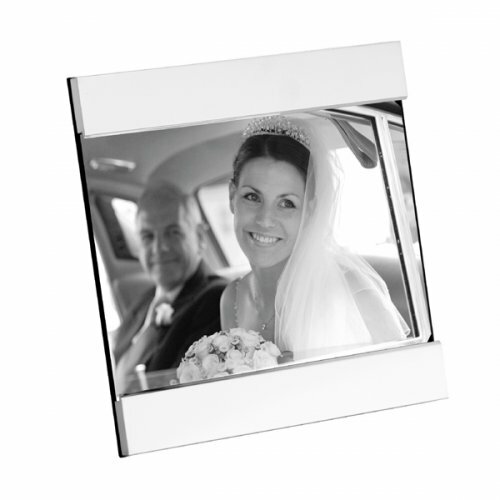 You can present both landscape and portrait pictures in this contemporary sterling silver picture frame with wood back. Perfect as a wedding gift, or any occasion for that matter! Height 18 cm x width 13cm.